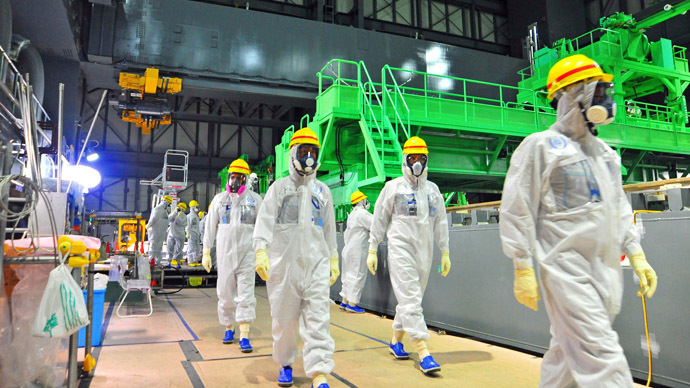 About 1,400 people have filed a joint lawsuit against three companies that manufactured Japan's Fukushima Dai-ichi nuclear plant, saying they should be financially liable for damage caused by its 2011 meltdowns. Lawyers for the plaintiffs, who are seeking compensation of 100 yen ($1) each, say the lawsuit is meant to set a new legal precedent on current regulations, which give big corporations immunity from liability in the event of nuclear accidents. The lawsuit was filed Thursday at the Tokyo District Court, AP reported. The plaintiffs, comprised of Fukushima residents and some 400 other petitioners from around the globe, say the manufacturers — GE, Hitachi and Toshiba — failed to make the necessary safety adjustments to the reactors at the Fukushima plant, which was first commissioned in 1971. 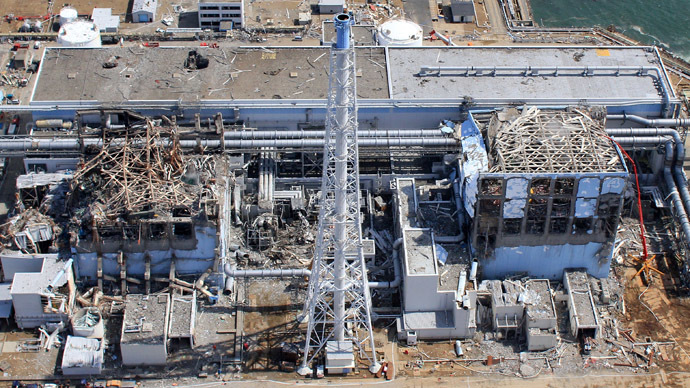 The operator of the plant, Tokyo Electric Power Co. (TEPCO), has been the only company held accountable for the nuclear accident, the largest such event since the 1986 Chernobyl disaster and the second (along with Chernobyl) to measure Level 7 on the International Nuclear Event Scale. Although no short-term radiation-related fatalities were reported, about one-third of the 160,000 people forced to evacuate the region following the triple meltdown at the nuclear plant continue to live in temporary housing units. 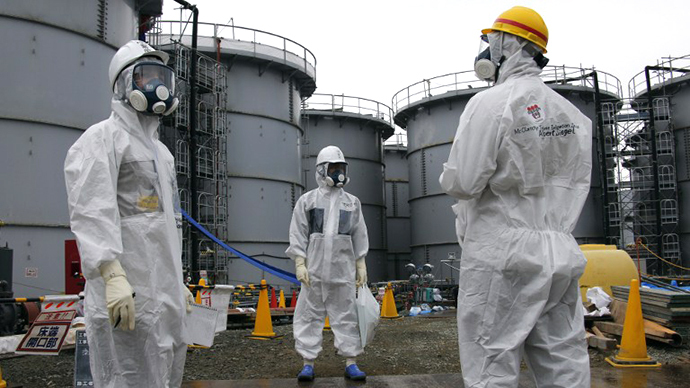 In November, the number of people in Fukushima who have died from illnesses related to prolonged evacuation rose to 1,539, which is nearing the region's tsunami death toll of 1,599, Reuters reported. 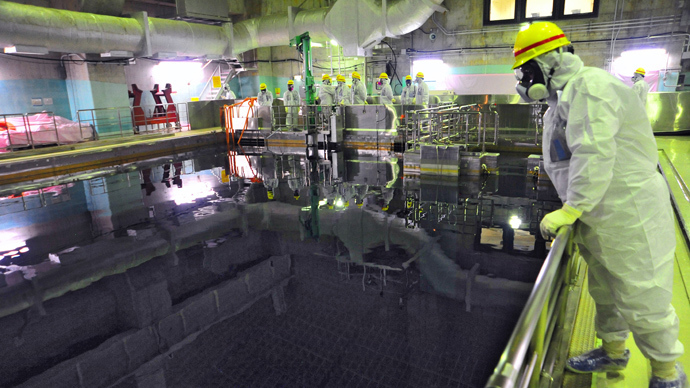 Meanwhile, ongoing seepage of contaminated water used to cool the damaged reactors continues to hamper cleanup efforts, which are expected to last for many years. 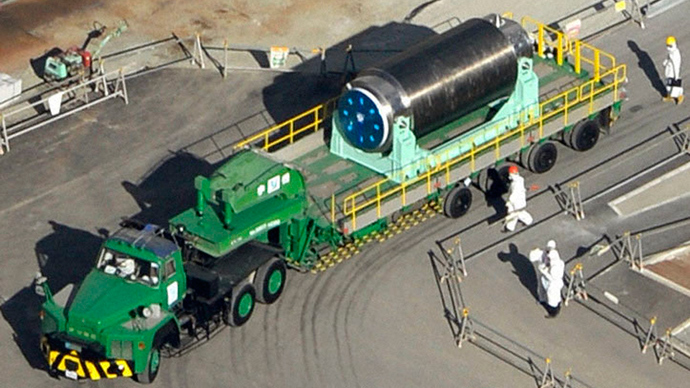 This month, Yoshitatsu Uechi, who worked at the devastated nuclear power plant between July 2 and December 6, 2012, revealed shocking cost-cutting measures, such as using duct tape to seal leaking pipes at the plant. Uechi also said that wire nets were used instead of reinforcing bars during the placement of concrete for storage tank foundations. “I couldn’t believe that such slipshod work was being done, even if it was part of stopgap measures,” Uechi told the Asahi Shimbun.